Documentaries – Spiral Communications Inc.
Honouring the Buffalo has been selected as one of the best titles from the last publishing season in the Fall Edition of Best Books for Kids & Teens 2015. 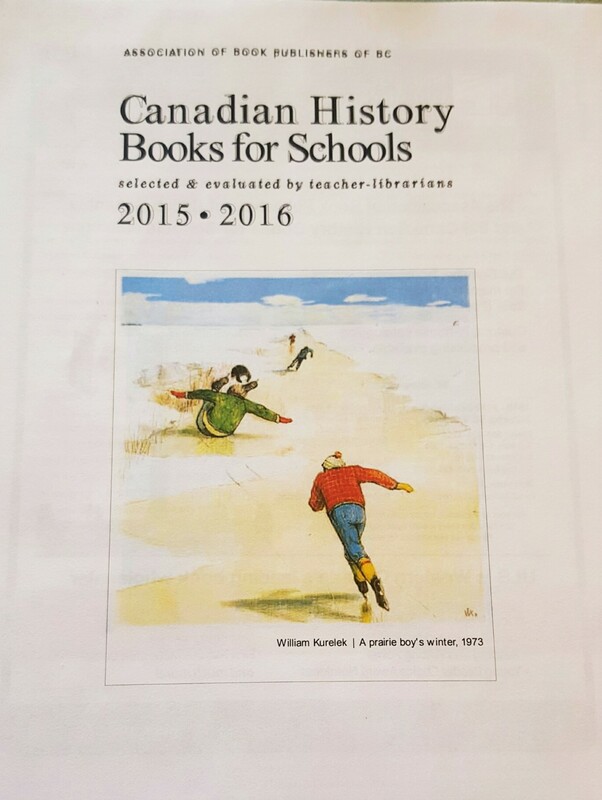 This distinction is made possible through the Canadian Children’s Book Centre. 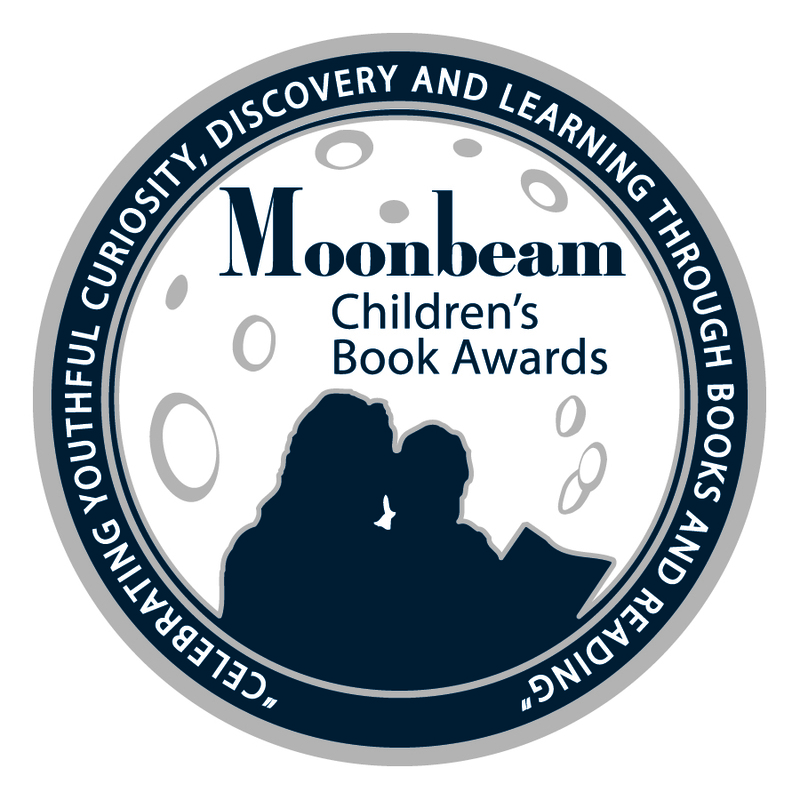 All of the titles in Best Books for Kids & Teens have been handpicked by expert committees of educators, booksellers, and school and public librarians from across Canada. 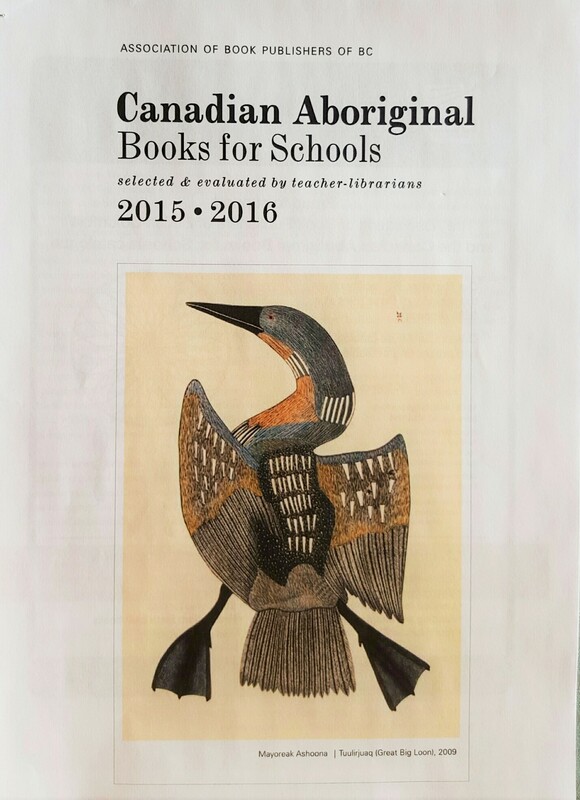 Selected by teacher-librarians through the Association of Canadian Book Publishers of BC.